Gasparo Bertolotti 'da Salò' was one of the greatest Brescian makers. He was born into a family of musicians in da Salò and played the violin himself. The details of his training are unclear, but we know that soon after 1562 he moved to Brescia, where he established a successful violin making business lasting over 40 years. His workshop produced many different types of stringed instruments, including ...Read More citterns, violones and violas da braccia as well as those of the violin family. Although he was a contemporary of Andrea Amati and the Brothers Amati, his methods and materials are quite different from those of the Amatis. 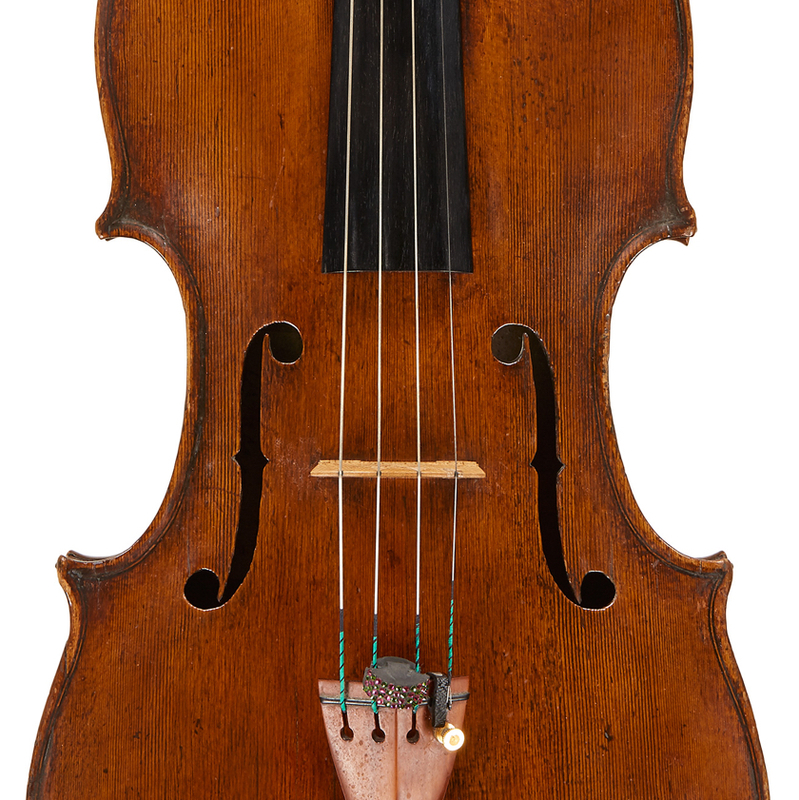 - The auction record for this maker is $542,500 in Apr 2010, for a viola.